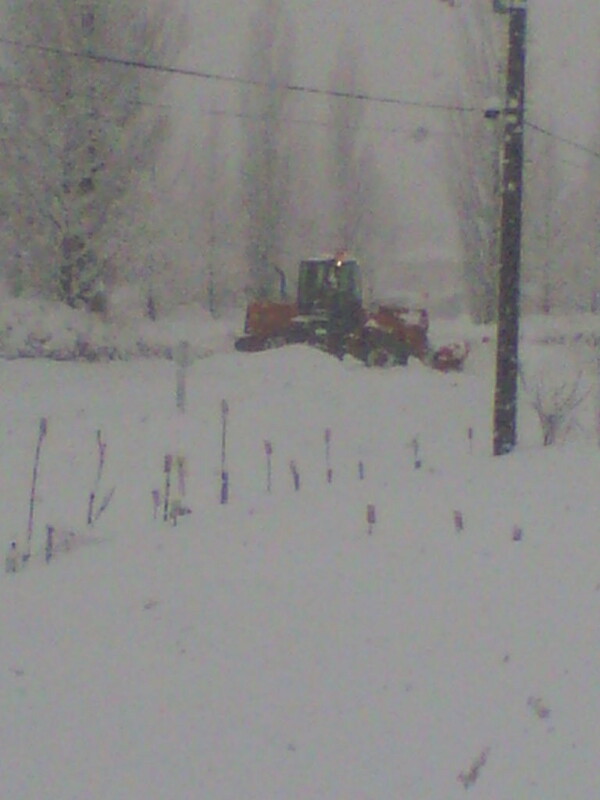 It was good exercise for me to plough for a couple of hours. 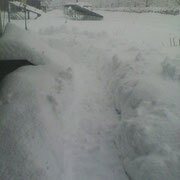 But one day was enough. 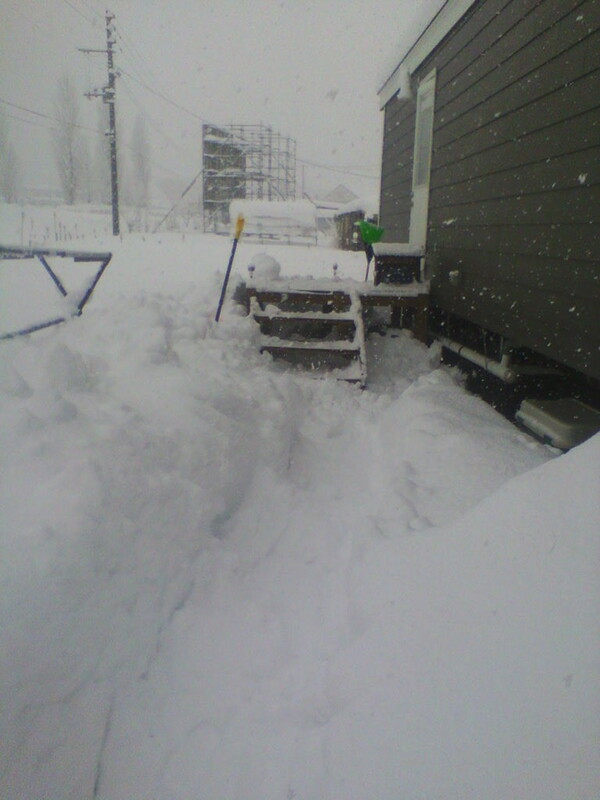 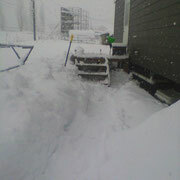 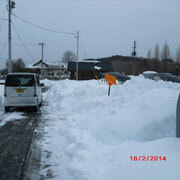 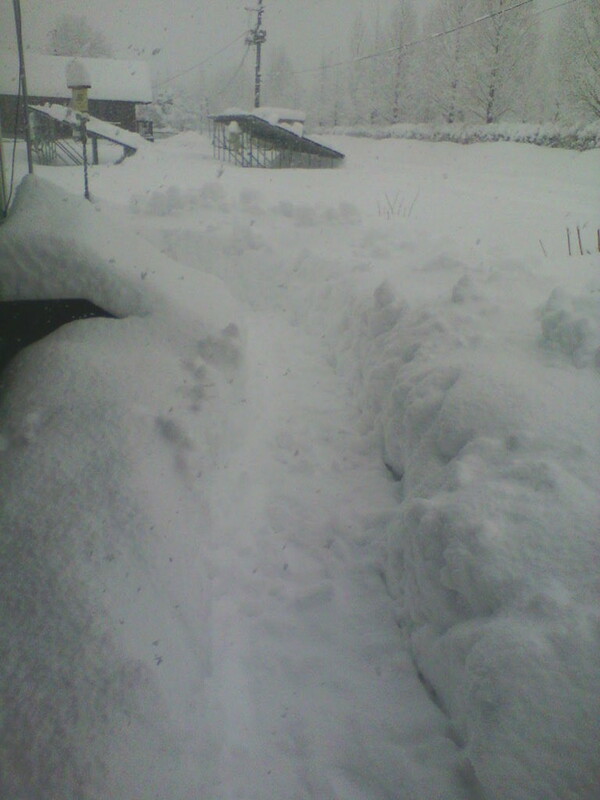 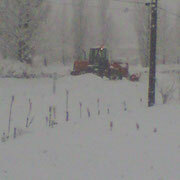 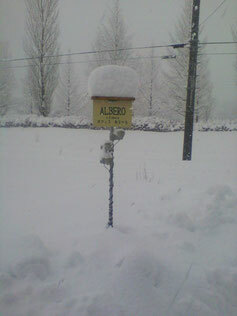 We have got another heavy snow fall yesterday and the day before. 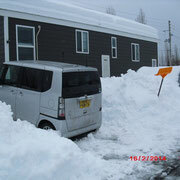 The car was also snowed under. 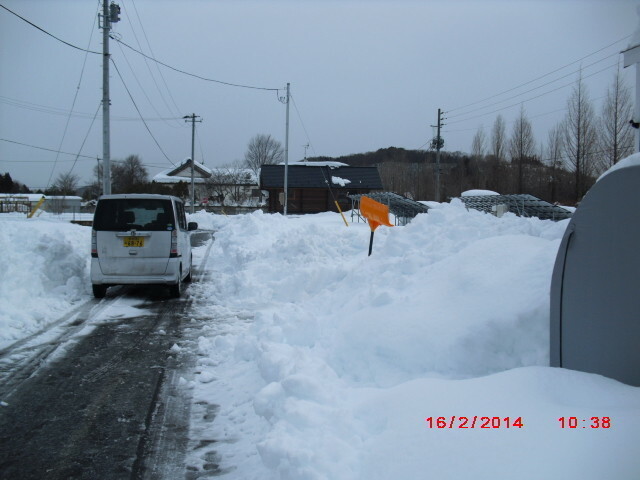 I found the snowfall less this morning and finally decided to clear the snow again..... 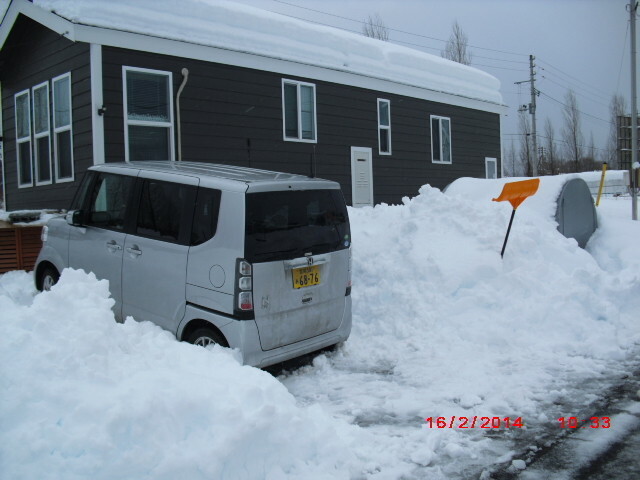 The roof of the neighbor's car park fall down.